The past year in Toronto we have experienced a 33% increase of real estate sales and many of the new home owners opt for changing the interior of old Toronto homes to match the open concept layouts that are currently trending. Also, old homes come with old and outdated kitchens and baths and those are the most popular demolition projects when it comes to home renovations. You might think that an interior demolition is a simple task but there are high risks to do damage to the structural integrity of your home. 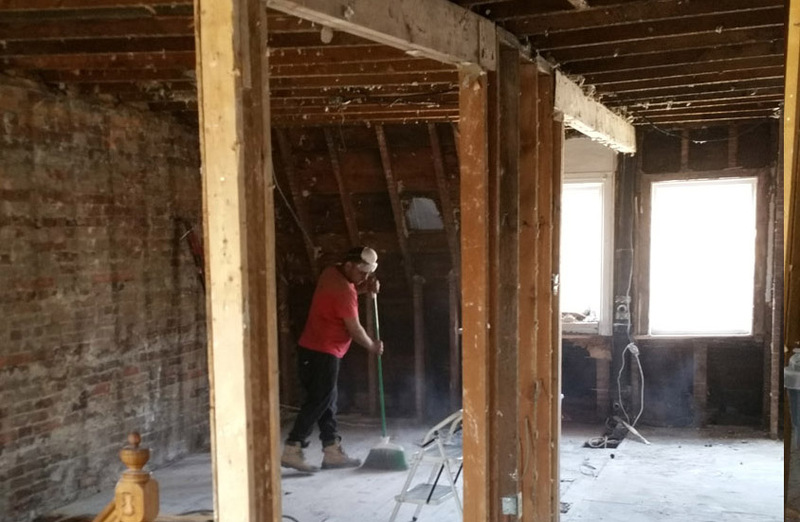 An interior demolition should be handled by professional demolition contractors like Interhome Construction. It is important to make sure that no electrical or plumbing is damaged through the process. Also, making sure that load baring walls are not removed and that proper permits have been issued. These are all things that a demolition contractor will take care for you. 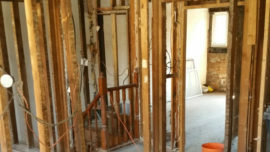 An interior demolition project can be as small as removing an old kitchen, bathroom tiles and fixtures, old flooring, up to a complete gutting of the house interior including drywall for a whole new interior construction project. 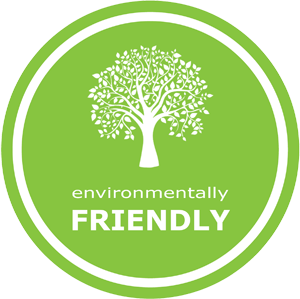 Electricity and water needs to be turned off for safety reasons and Interhome Construction also offers debris removal and proper disposal so you don’t have to worry about all the building materials removed from your interior demolition. 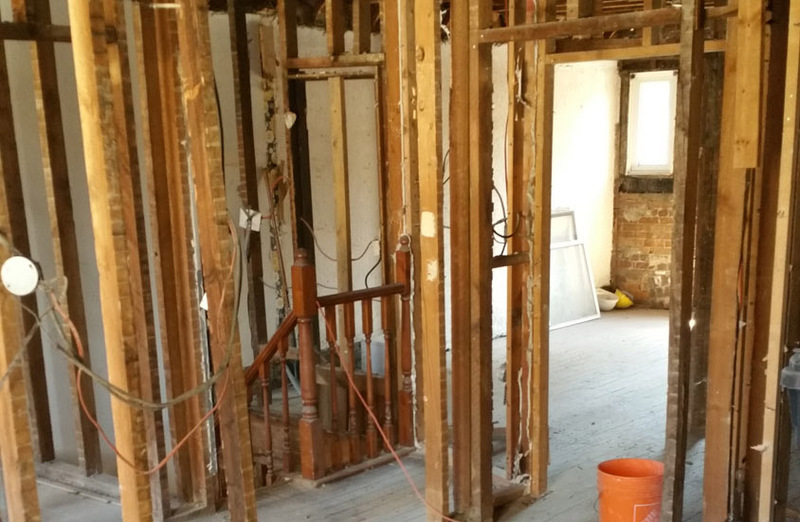 Getting the right permits for your interior demolition project is very important. 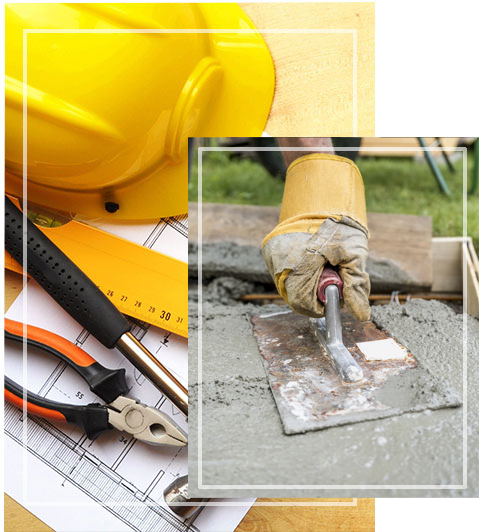 A demolition contractor has experience with getting the right permits for the project and ensures that time is saved by submitting the proper documentation. 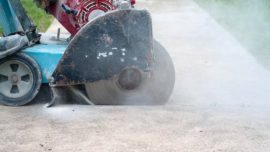 Concrete Pros offers asphalt and concrete removal and demolition also for any updates you wish to do to your driveway, walkways, patios or other asphalt and concrete exterior structures.